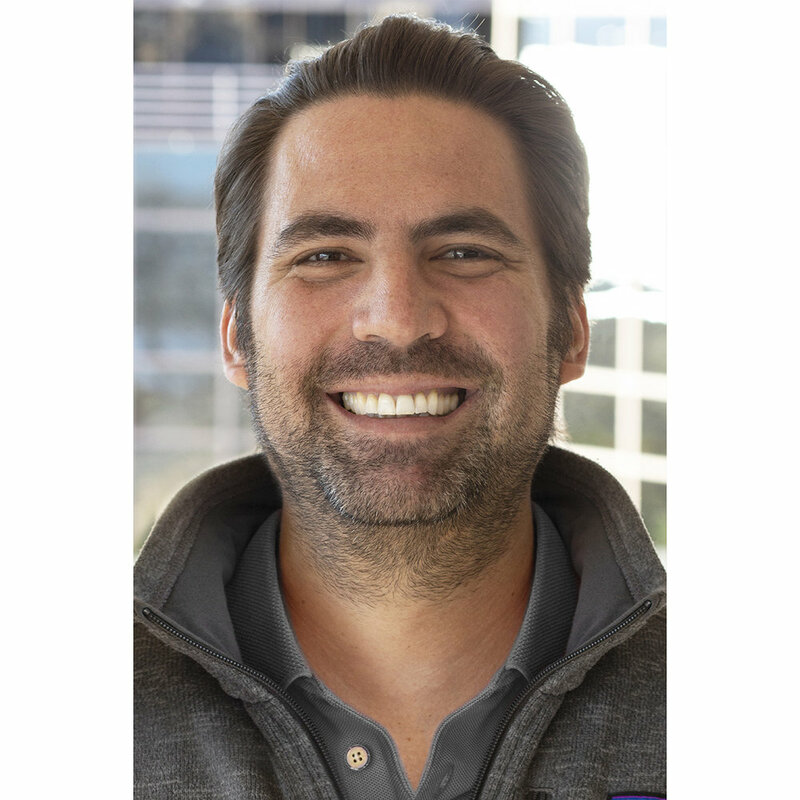 Elliot Fuchs — Go BIG Media, inc.
As the Go Big Media Finaicial Controller, Elliot handles all aspects of accounting and Financial Statement reporting. Prior to joining Go Big Media, Elliot worked at American Association of Blood Banks (AABB) in Bethesda, MD. He specialized in Accounts Receivables and budgeting federal grants received from the government. Elliot was born and raised in Washington, D.C. and has a bachelor’s degree in Finance from the University of Pittsburgh. Go Skins!